“May” I Say Good-bye to Short Story Month? May, Short Story Month, is almost over. A couple of weeks ago, I mentioned in my blog about my love for the short story and my personal aesthetic that constantly leads me that direction. I asked for some ideas from readers about favorite short story writers and got some great advice (thank you!). L. Marie (my great friend who writes YA Fantasy) mentioned Flannery O’Connor, Poe (I’m reading him right now in my Romantics class), and the Grimms (and not the guy on the TV show). Cathy Day directed me to a post on her blog titled “Toolbox Stories” where she rounds up a terrific list of the stories she has in her writing toolbox. We all should have such a toolbox–those go-to stories that just do it for us. Maybe they inspire. Maybe they give us a new way to handle our plot line. Or maybe, as Cathy uses them, a specific story will help a writing student understand how to make his or her own story work better. 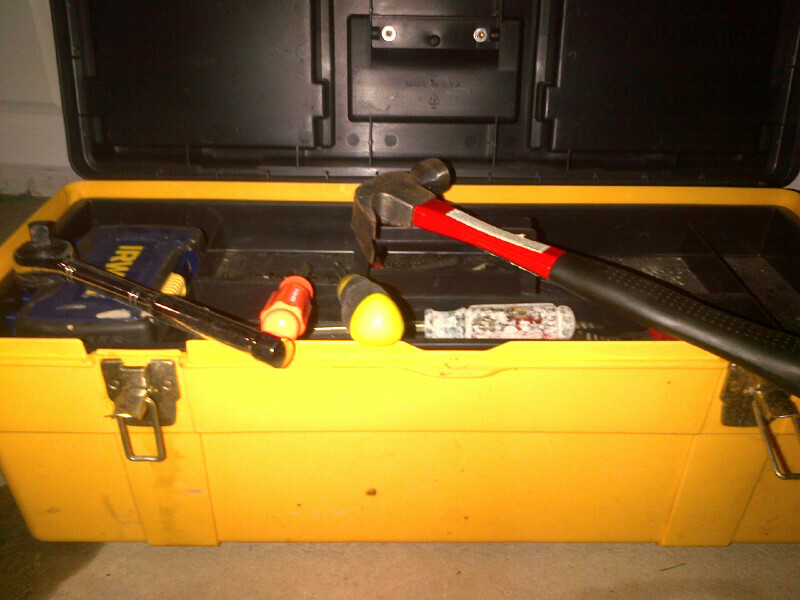 I’m working on my toolbox. Some of my favorites? Ernest Hemingway (“Hills Like White Elephants”), Guy de Maupassant (“The String” is included in the anthology noted here, but my favorite will always be “The Necklace”), James Joyce (“Eveline”), William Falkner (“A Rose for Emily”), John Updike (“A&P”), John Steinbeck (“The Chrysanthemums”), and indeed Tobias Wolff’s amazing “Bullet in the Brain” . . . all included in On Writing Short Stories (Tom Bailey, editor). 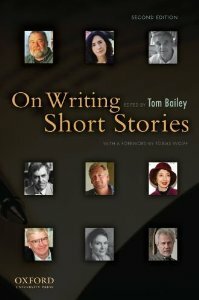 So as a roundup this week, I want to also thank The Missouri Review lit magazine which, this past month, has celebrated Short Story Month by writing a daily blog post about their favorite short stories. (If you want to start at May 1 and work your way through the posts, start here.) I’m intrigued by Angela Carter (Day 5), T. Corahessen Boyle (Day 9), Alice Munro (Day 22), and, of course, James Baldwin (Day 23). There is so much to read, so much to learn. Some of my other favorite literary magazines have great short stories and essays that deserve further attention. I’ll do my best to bring my favorites to you, some interviews, and even some advice as I learn as well. I’m working on filling my toolbox. Short story month may be over, but my work is just beginning. I have a lot of learning–and writing–to do. What about you? How’s your writing coming this summer?